Zenhiser has released Trance Power Basslines, a sample library featuring power basslines for all serious trance producers. 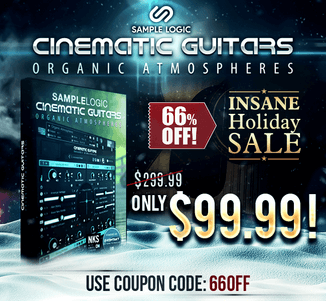 It’s time to start the new year with an obliterating collection of trance basslines designed with one thing in mind, driving your tracks with ultimate power. 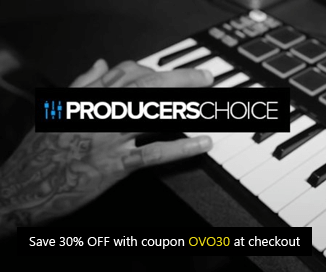 50+ basslines with and without fx trails means you can slip these into your loops fast whilst also having a version to working perfectly with build ups and breakdowns. 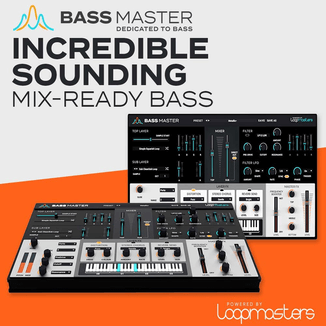 Created using multiple synthesisers and great outboard fx these trance basslines are an instant starting point for your latest tracks. And with the direction of this sound focused solely on power basslines this trancetastic aray will add that drive and aggression instantly. 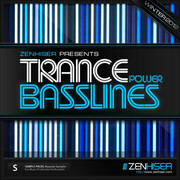 Trance Power Basslines is available to purchase for $19.99 AUD.